Leeds Grand Theatre is to premiere the stage production of the multi award-winning ITV series Band of Gold, written by local lass, Kay Mellor. It follows the unprecedented sell-out success of Fat Friends The Musical, which toured the country playing to sell-out audiences. 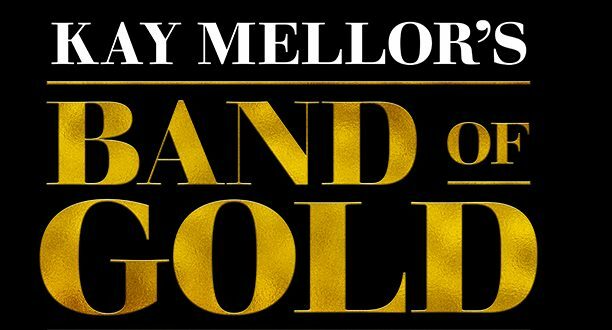 Producer Josh Andrews and Kay Mellor have teamed up again for Band of Gold, to be directed by Mellor, which will run from November 28 to December 14. The gritty thriller tells the story of a group of women – Carol, Rose, Anita and Gina – as they battle to survive while working in Bradford’s red-light district. First aired on television in 1995, Band of Gold captivated over 15 million viewers each week and starred (among others) Geraldine James, Cathy Tyson, Barbara Dickson and Samantha Morton. The groundbreaking crime drama ran for two series after which Kay felt the series had run its course. But, over 20 years on, the award-winning writer is thrilled to breathe life back into this iconic piece. She said: “I get asked once a day if I’m going to bring Band of Gold back. General Manager, Ian Sime, said: “We are so excited to welcome our good friend Kay Mellor back to The Grand Theatre & Opera House with another hugely successful stage adaptation of one of her many iconic TV classics. 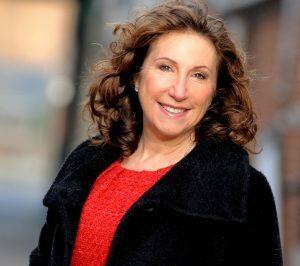 Kay Mellor OBE is a Leeds born writer, director and actress best known for her work on several successful and ground-breaking drama series, including Fat Friends, Band of Gold, The Syndicate and In The Club. She is also well known for her stage version of A Passionate Woman, which played in the West End and is still touring both nationally and internationally, and Fat Friends The Musical, which premiered at Leeds Grand Theatre in 2017. Kay most recently wrote and created Love, Lies & Records (BBC One, 2017), and wrote and directed Girlfriends (ITV,2018).